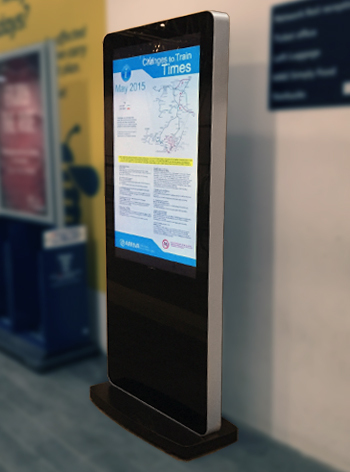 Digital Posters provided by us replace paper based advertising with modern eye-catching commercial grade LCD screens. They provide HD quality playout, unprecedented ease of use requiring no training and don’t even utilise a PC to control the posters. 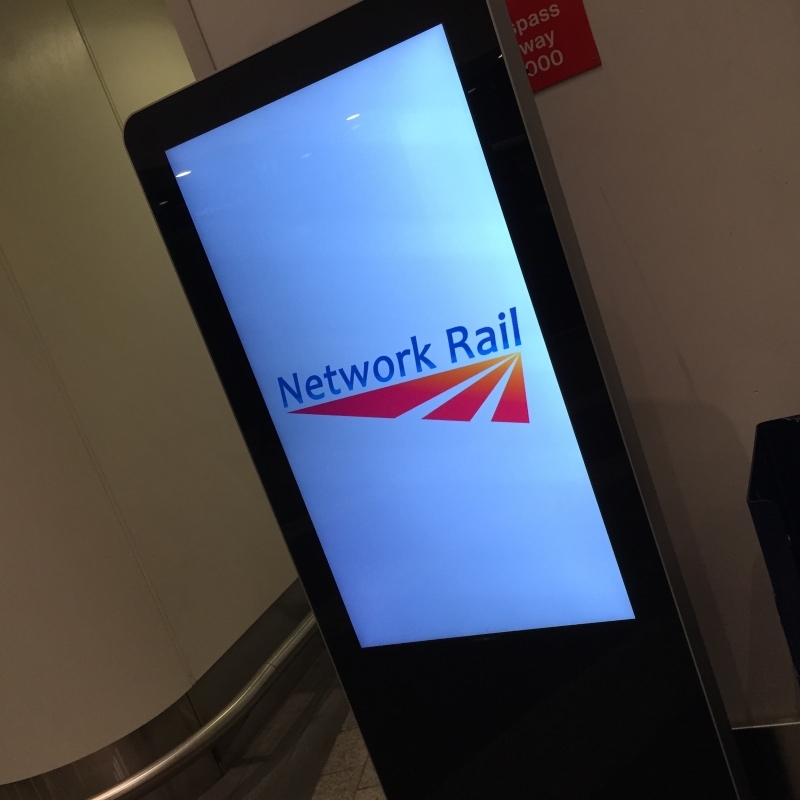 Digital Posters (DP) allow content made up of pictures, videos, music and even scrolling ticker text to be quickly and easily displayed, meaning your audience always sees the message you want to get across. Content can be either, scheduled to play throughout the day allowing you to target messages as the day goes on, or, played alphabetically in a loop using default timings and transitions. 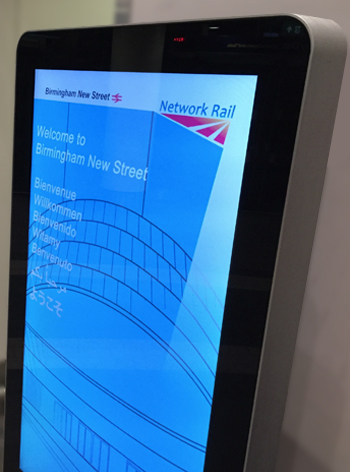 Your new Freestanding Digital Posters require no complex integration and come with no monthly support fees, making them an affordable Digital Signage solution for any company large or small. Best of all they can be easily moved around if required. Fully Integrated Solution Plug and Play – Insert a power lead and the system is live. Simply insert a USB memory stick loaded with your content and reap the benefits. Scheduling – Program your content to change depending on time of day (meetings, welcome, lunch menus etc). Update your DP with daily, weekly, monthly or seasonal content. Digital Advertising – Turn your DP into a revenue generating digital advertising space when you advertise noncompeting products and high margin products to a captive audience of waiting customers. Low Total Cost of Ownership – With your new Digital Posters there are no monthly or annual support fees, no computers, no expensive IT infrastructure. 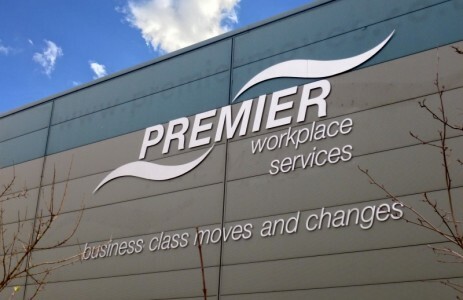 High Definition Graphics – Use dynamic eye-catching pictures and full motion video to get your message across. How can I get a Digital Poster solution into my company? 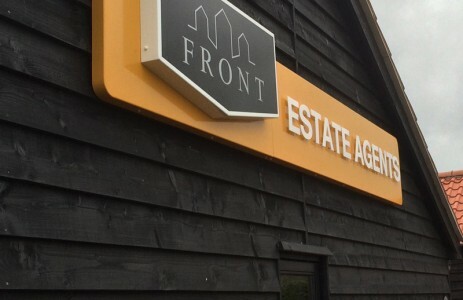 We or one of our carefully selected partners will sit down with you to discuss your specific needs. We will then engage our Professional Services Group to propose a custom solution consisting of the best technology and services to satisfy your needs. Can I utilise my companies existing branding? Yes, you can create content using your existing branding or our media creators can get to work on your new content using existing colour schemes, fonts, logos and graphics. I like the freestanding unit but can I put my own PC in the housing to drive the display? Yes, you can plug your PC in using the VGA or DVI connector. The PC is housed inside the freestanding unit chassis (max size 600x400x100mm) where it is kept secure and away from tampering fingers! 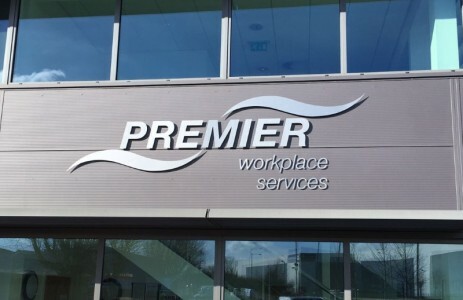 Do you offer a delivery/installation service? Yes, we can deliver, install and offer a short demonstration on how the unit works. Contact us for more details.